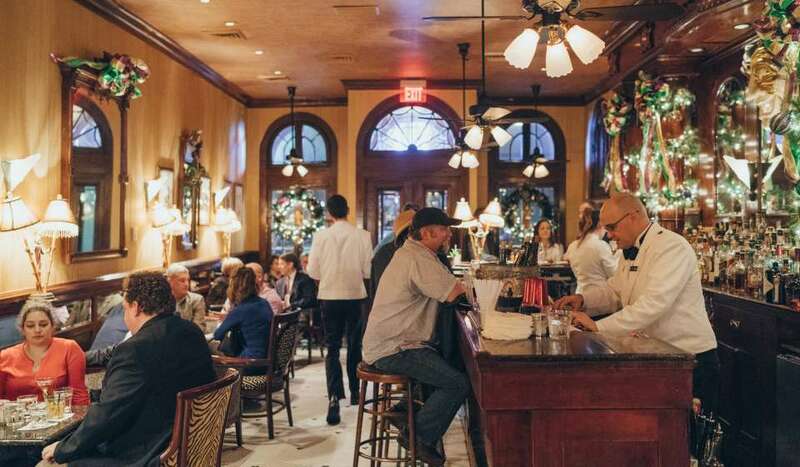 Dinning at its finest on one of NOLA&apos;s most popular streets. New Orleans, LA - April 18, 2013 - Our tour of the Irish Channel left us wanting more, more, more of Magazine Street! 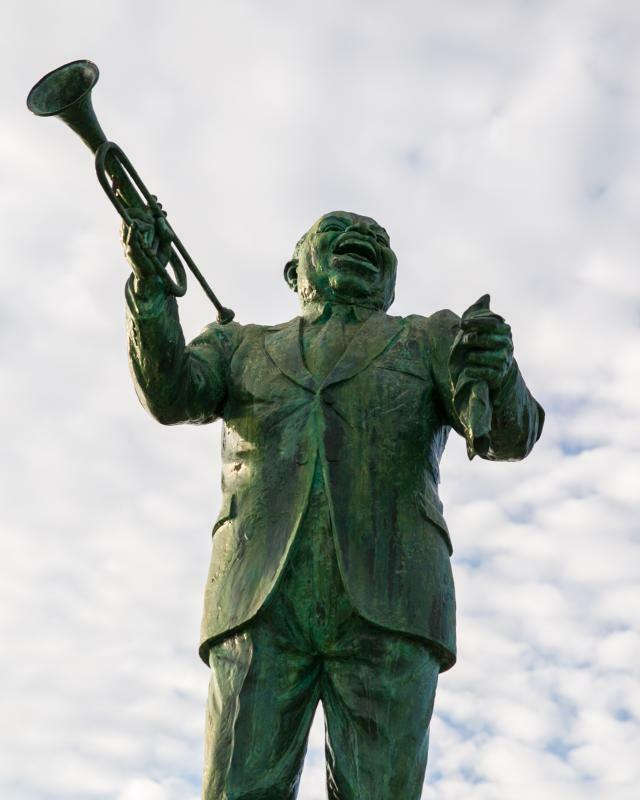 Join us on May 15 as we explore this cultural icon that encompasses many of NOLA&apos;s most loved neighborhoods, architecture and ambiance. 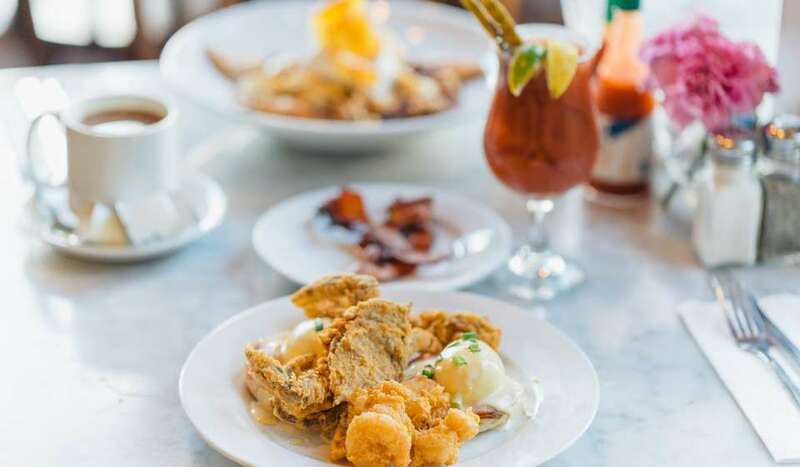 Meet your fellow foodies as we sample four of Magazine Street&apos;s best restaurants. Magazine Street runs through the heart of New Orleans. 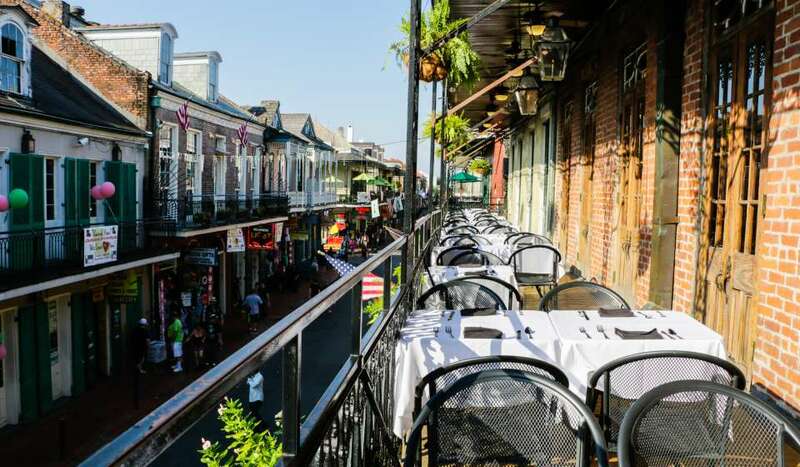 Beginning Uptown (near Audubon Park) and ending Downtown on Canal Street, Magazine Street is the epicenter of New Orleans shopping, food and entertainment. Home to both the bohemian and the socialite, Magazine Street boasts some of the city&apos;s finest art galleries, boutiques and restaurants. .
To purchase tickets for the Magnificent Magazine Street Dishcrawl visit dishcrawl.com/neworleans. For more information on what a Dishcrawl check out facebook or see our segment on WWLTV&apos;s Morning Show. Dishcrawl creates dining experiences and events to satisfy anyone&apos;s craving. Our mission is to show food lovers the best dishes in local restaurants. You can find your local Dishcrawl Ambassador leading you through progressive dinners, prix fixe dinners, and other fun food events! 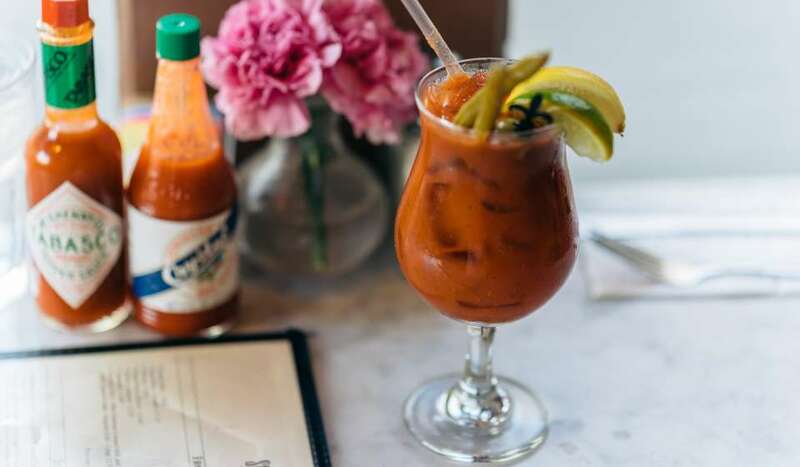 Dishcrawlers can enjoy dining experiences in San Francisco, New York, Montreal, Ottawa, San Jose, Toronto, Philadelphia, DC, and more. Visit Dishcrawl.com for a local dining experience.